Wonderful..I had a great time with my production partners Atjazz (EXIST) and Spen (Deepah Ones), Its always great to hang out with these guys and so many others at the conference. Atjazz and I as Exist on the 1, 2wos and threes at The Atjazz and friends party, people have seen Spen and I together, but this was a 1st for the conference. Atjazz and Friends Party.. I had a ball playing with my friends. 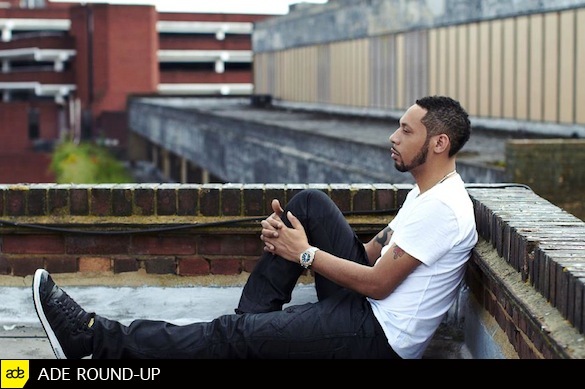 Karizma- ‘Nuffin Else’, an Albut cut for the new album due next year. Hot Natured & Ali Love 'Benediction' Out Now!